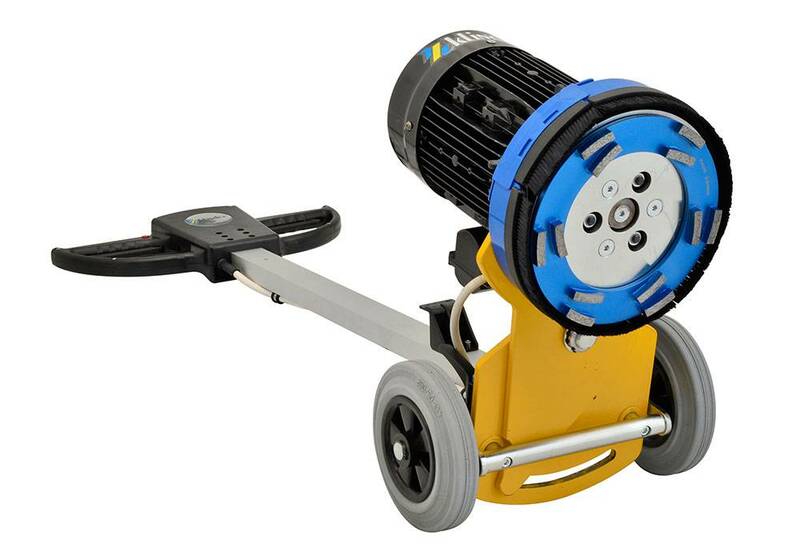 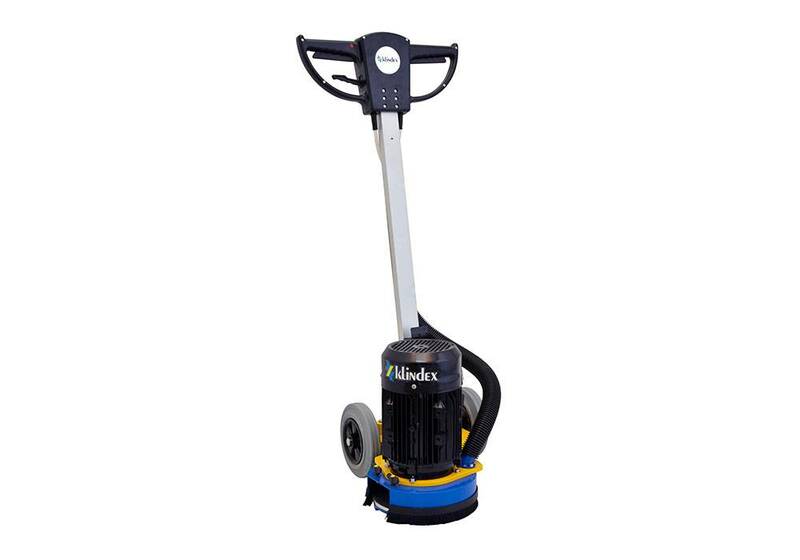 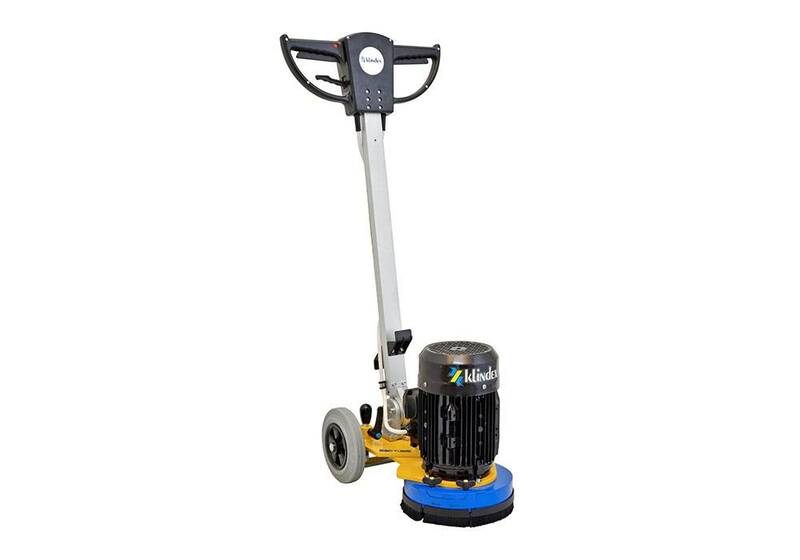 Single-disc floor grinder 4 HP single-phase with swiveling grinding head. 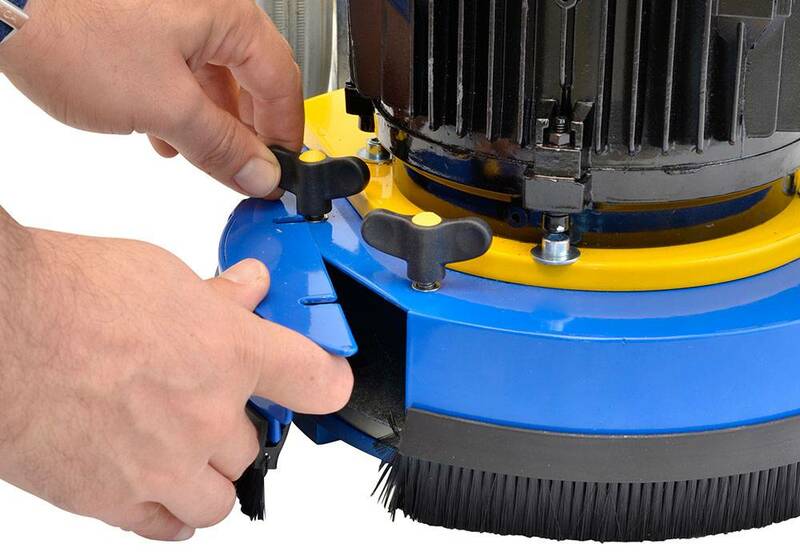 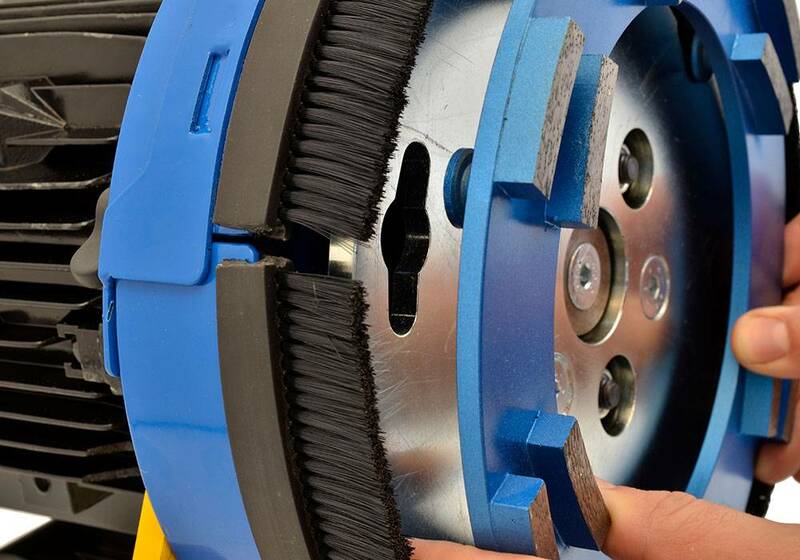 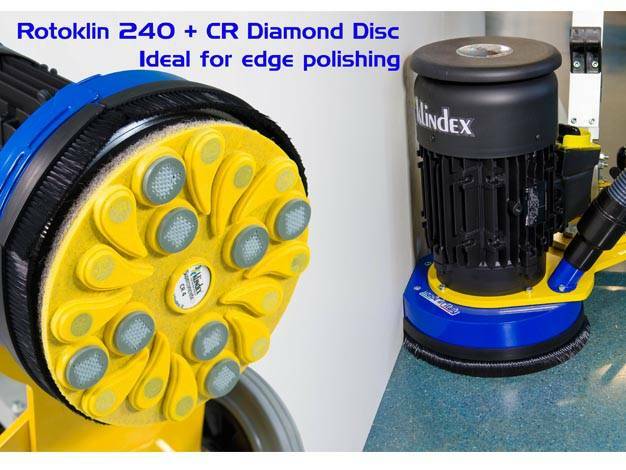 ROTOKLIN 240 is a single-disc grinder designed for the preparation of horizontal small and medium surfaces. 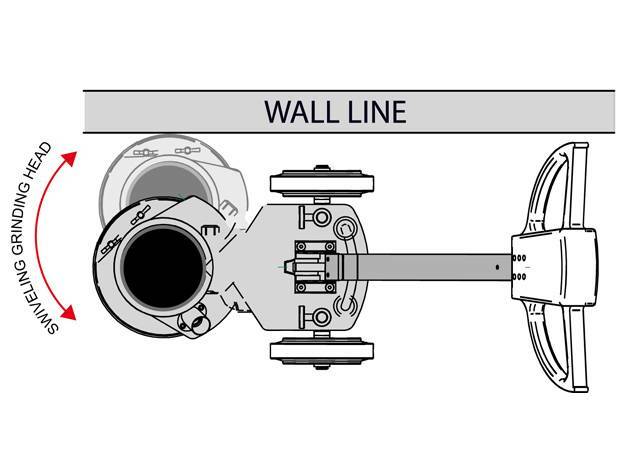 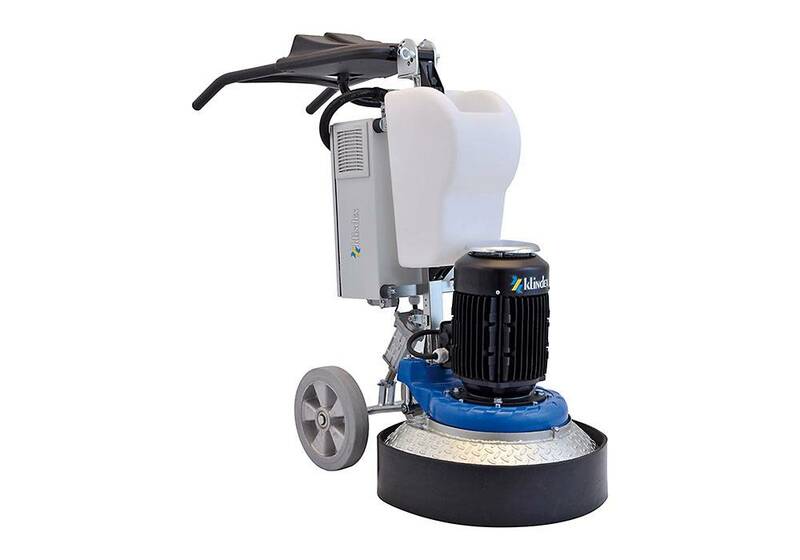 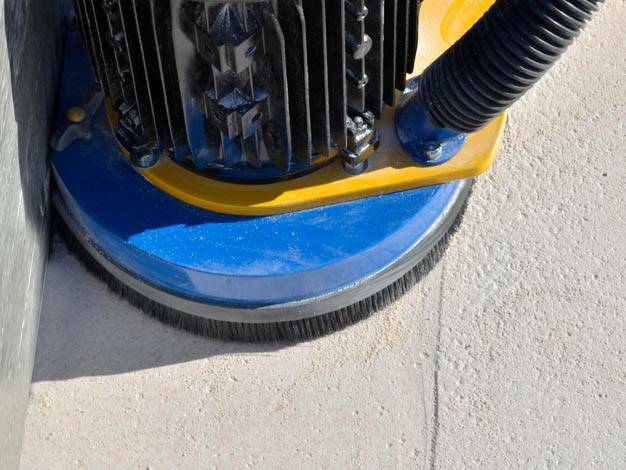 Rotoklin 240 is very easy and convenient to use because it reduces drastically the vibrations to the operator, thanks to the optional connection to a Supervak suction it makes possible to work without dust.